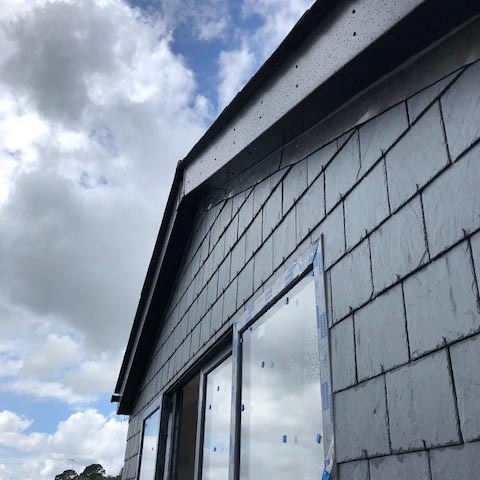 Roofing contractors based in St Austell but covering all of Cornwall. 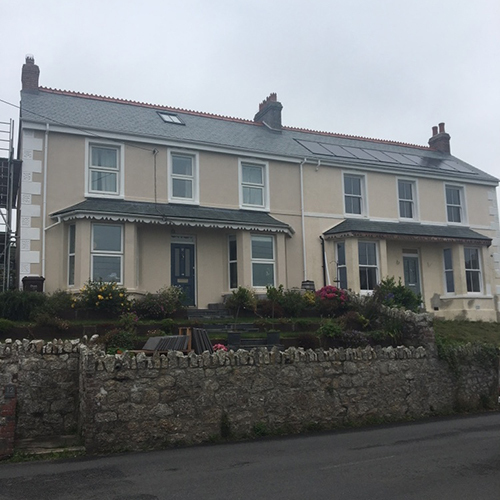 We cover areas including Wadebridge, Bodmin, Newquay, Falmouth, Penzance, St.Mawes, Redruth, Truro, Camborne, Padstow, Camelford, Liskeard, Rock and more. 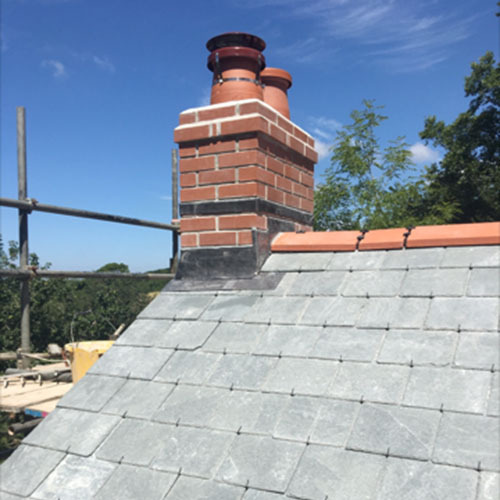 We are a roofing company in Cornwall with over 10 years’ experience covering all aspects of the roofing trade. We provide high-quality roofing services that are both professional and customer friendly. 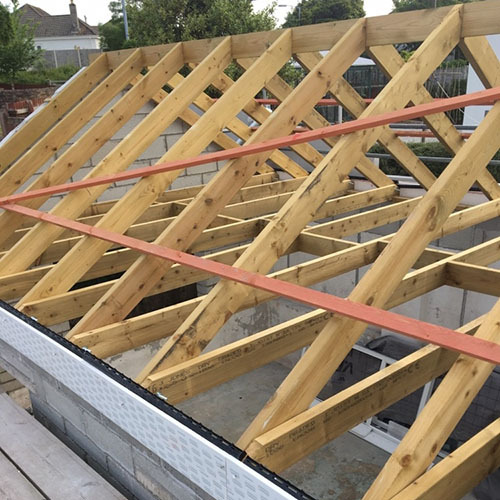 Your roof work should be carried out by qualified tradesmen and JFM roofers can provide this for you. 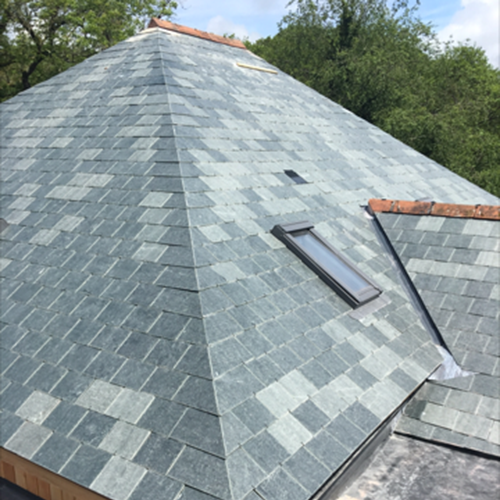 We work to the highest standards at all times, all of our professional roofers have great expertise and many years of experience in all of the roofing services that we provide. Have you spotted an immediate problem with your roof? Missing roof tiles or a hole in a roof can become a very expensive problem if left unattended. Roof tiles that need to be replaced? New build project in mind? 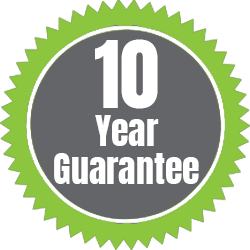 Whether it’s just a minor repair or full re-roofing, we’re committed to providing you with first class roofing services, matched with rock solid experience that’s second to none and we back this up with our 10 year guarantee. 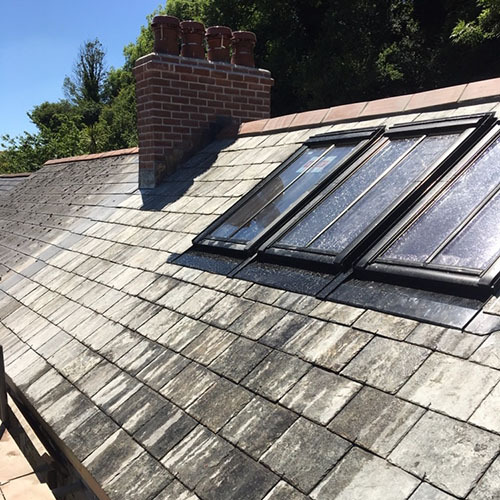 Need your period property roof restored? 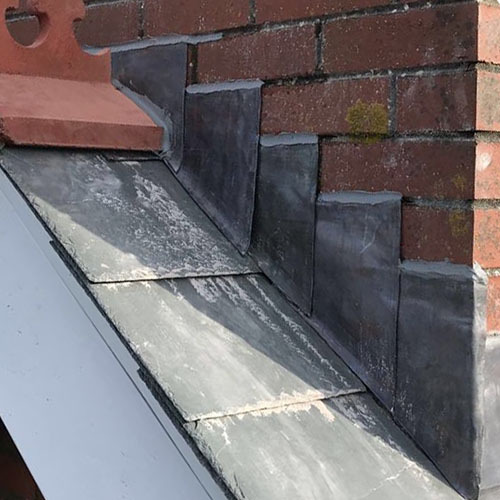 Being an experienced Roofing Company and trustworthy roofers in Cornwall, we carry out work on commercial, residential and period properties, and can work with your budget to advise you in selecting appropriate roof tiles or slate for your project. 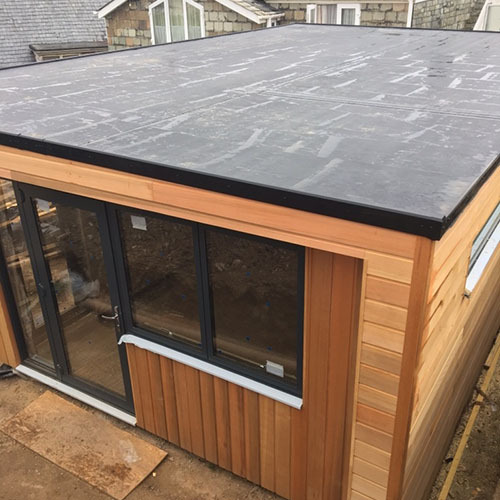 We work with a variety of durable and guaranteed materials and can accommodate any specific requirements that you may have.